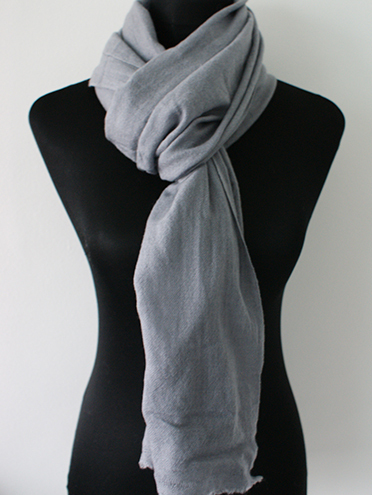 About Us Hilltop Cashmere Pashmina is based in Kathmandu, Nepal. 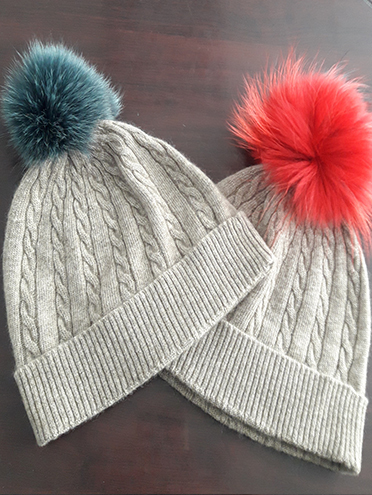 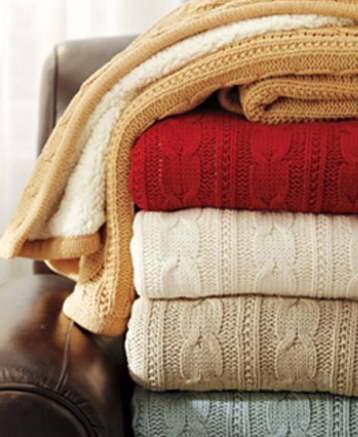 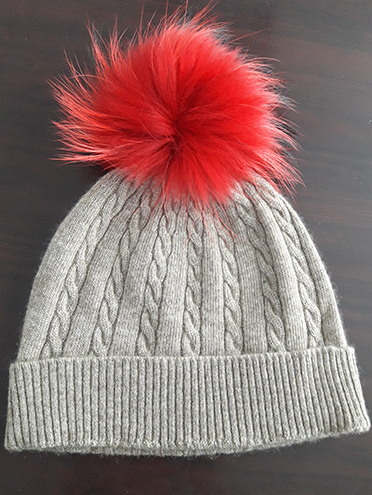 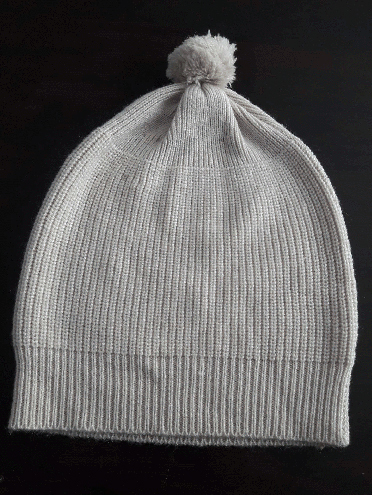 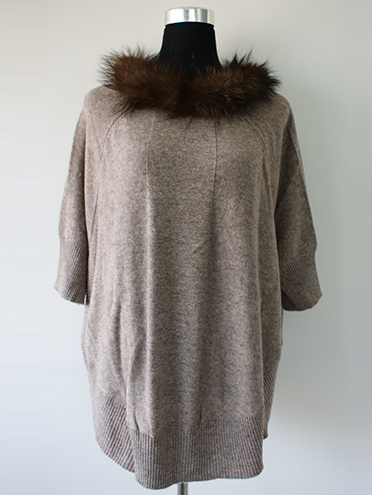 We are the manufacturer and suppliers of high quality Cashmere products. 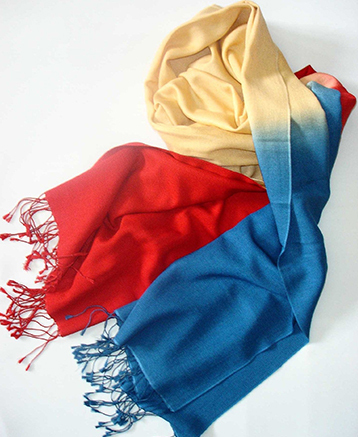 HILLTOP CASHMERE PASHMINA INDUSTRIES is registered under the law of Kingdom of Nepal and has been producing Cashmere products since 1999 by our skilled indigenous weaver. 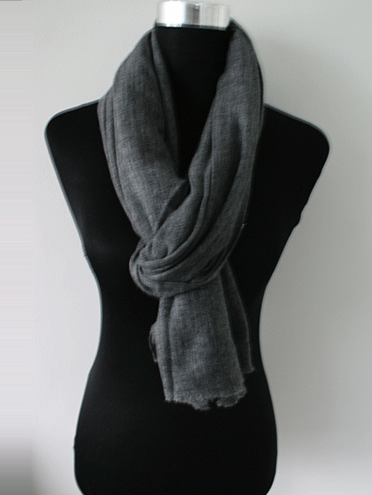 Our Cashmere products are hand woven by our professional and experienced weavers in traditional Handlooms. 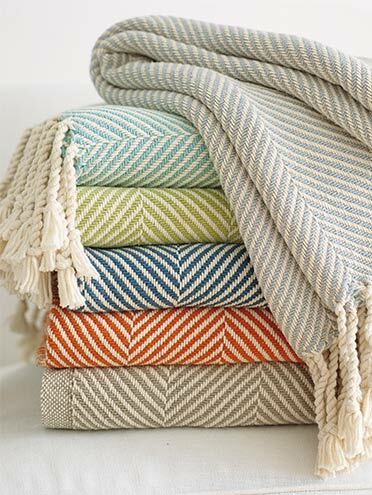 We have experienced craftsmen for all of our weaving/knitting/dyeing/embroidery and for other work.